Children’s spectacle dispensing is regulated by law, and can only be carried out by a qualified and registered optometrist or dispensing optician. 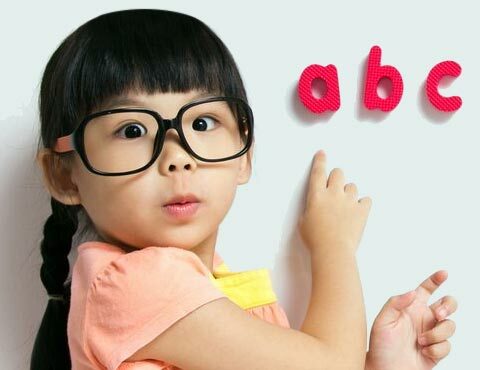 At Royles Opticians, all of our registered dispensing opticians are experienced in the selection, measurement and fitting of childrens spectacle frames to all age groups. We stock a wide range of children’s and teenager’s frames, including specialist frames for babies and small children, who may need a bespoke fitting. When playing contact sports such as football or rugby, children need to wear adequate eye protection that has been designed to do that job. Ordinary spectacles and contact lenses will not protect the eyes adequately. 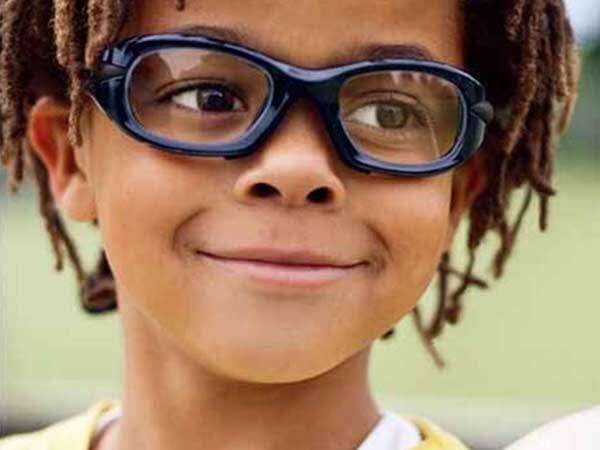 We can supply suitable and correctly fitted eyewear to protect your child’s eyes from sporting injuries. Ideally all children should wear good quality sunglasses and a peaked hat when spending any time outdoors. It’s especially important for parents to safeguard their children’s eyes when they are playing on the beach or by water where there is a lot of reflected light. When buying children’s sunglasses you should always ensure that they carry the European Standard CE mark or the British Standard BSEN 1836:1997 to ensure that the sunglasses offer a safe level of UV protection. At Royles Opticians we have a good selection of children’s sunglasses, giving maximum UV protection.